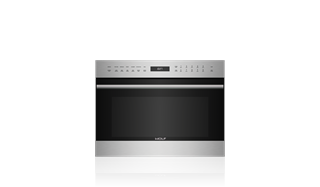 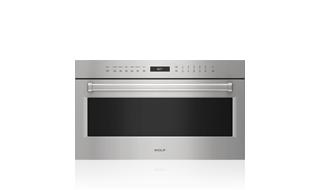 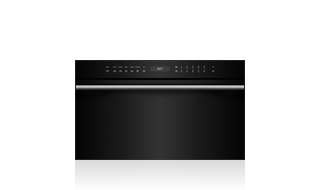 Wolf speed ovens: convection wall ovens with microwave capabilities. 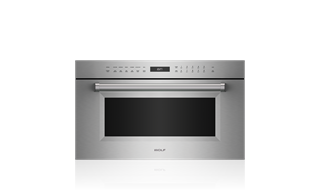 The efficient heat distribution and browning capabilities of a convection wall oven paired with the power, speed, and compact size of a microwave oven. 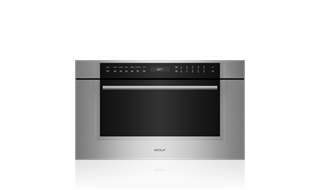 Save time in the kitchen while achieving delicious results with this multi-use appliance.